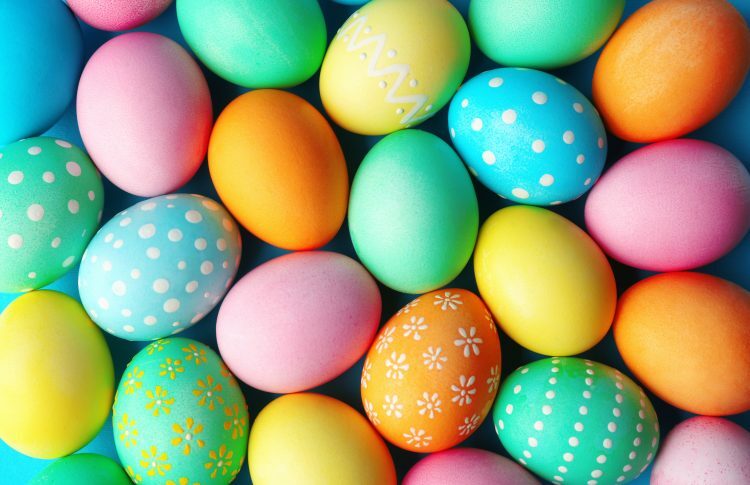 Mincoffs Solicitors will be closed on Good Friday 19th April and Easter Monday 23rd April 2019. 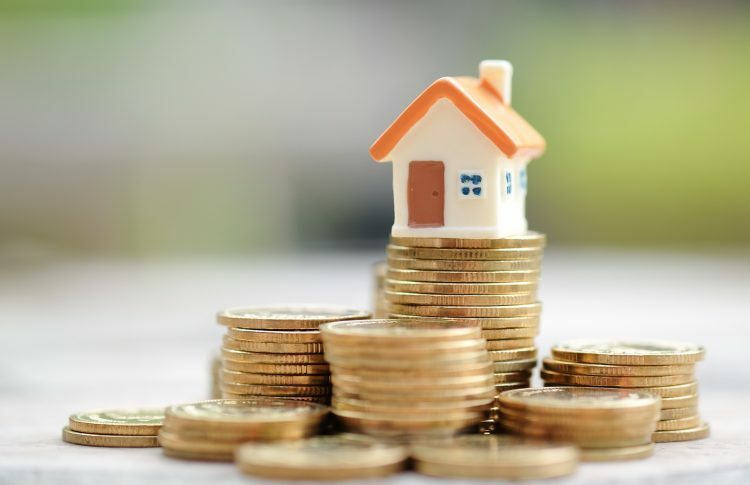 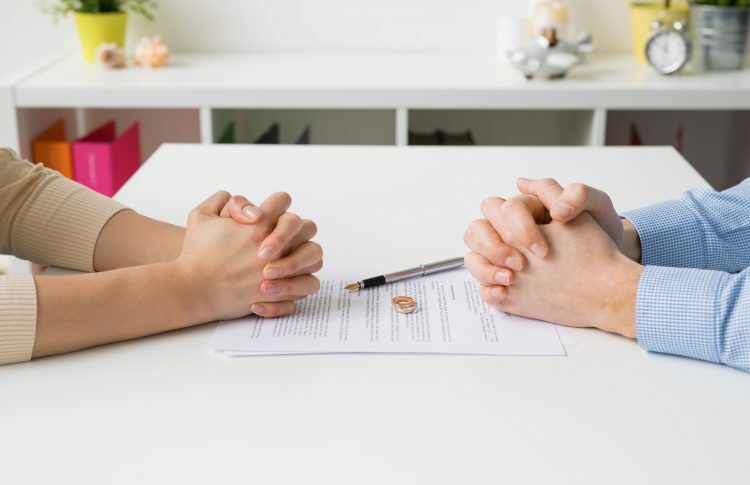 Legislation is to be passed to put an end to the so called ‘blame game’ in UK divorces and allow couples to separate amicably in as little as six months. 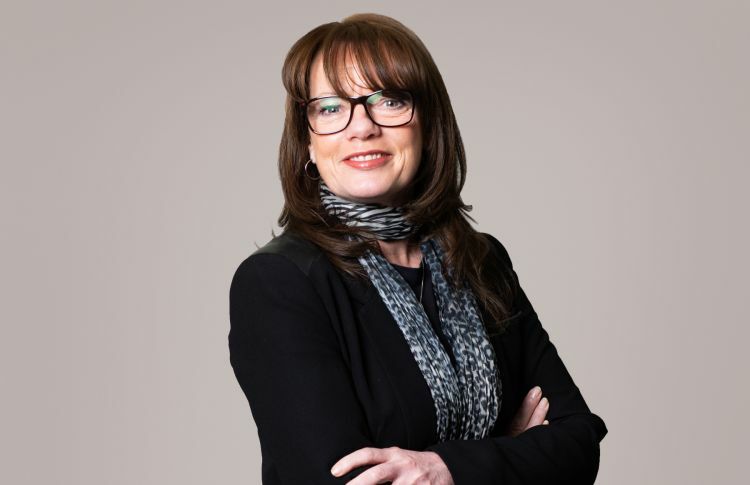 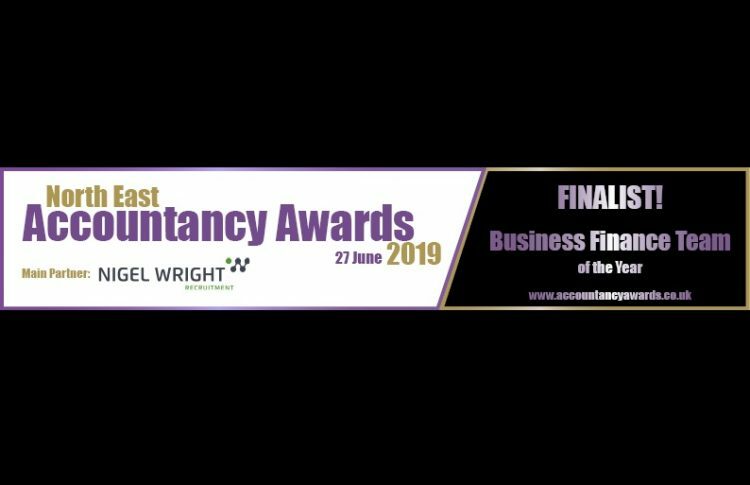 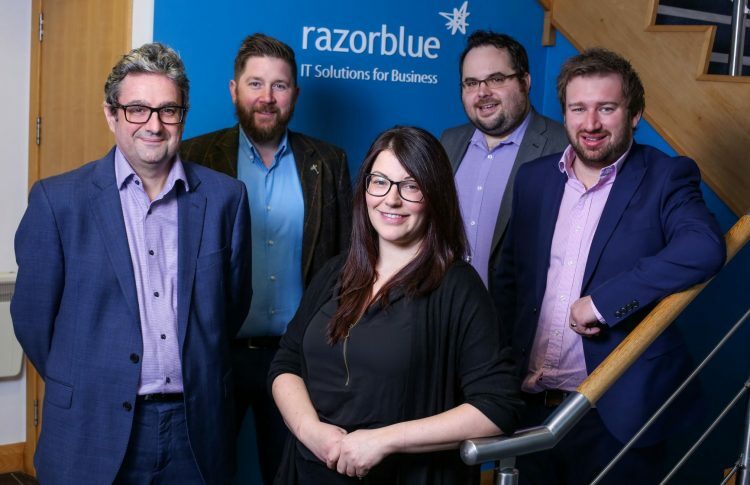 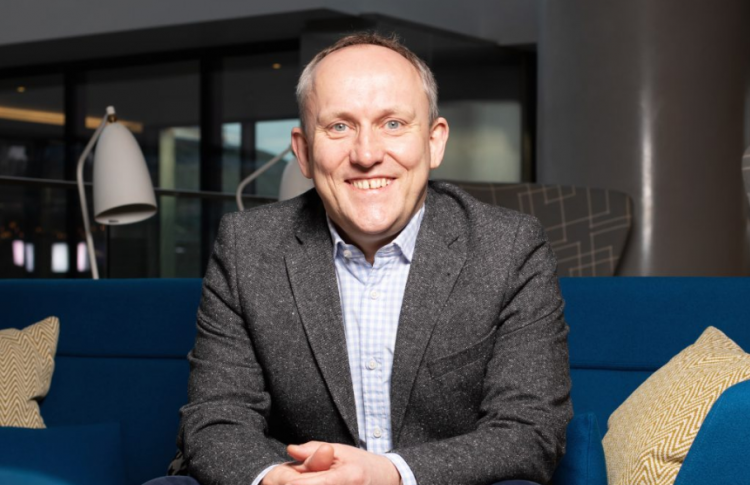 Mincoffs Solicitors have been named in the shortlist for 'Business Finance Team of the Year' at the North East Accountancy Awards in June. 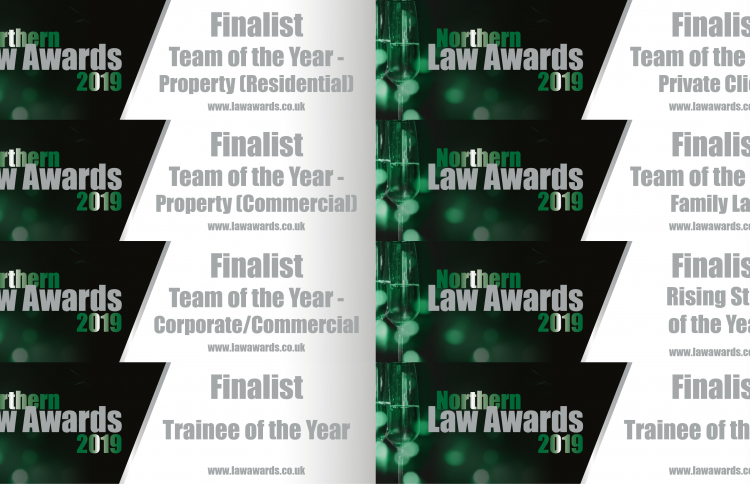 Mincoffs Solicitors has been shortlisted in 8 categories in the 2019 Northern Law Awards ceremony to be held at the Hilton Newcastle Gateshead on Thursday 6th June 2019. 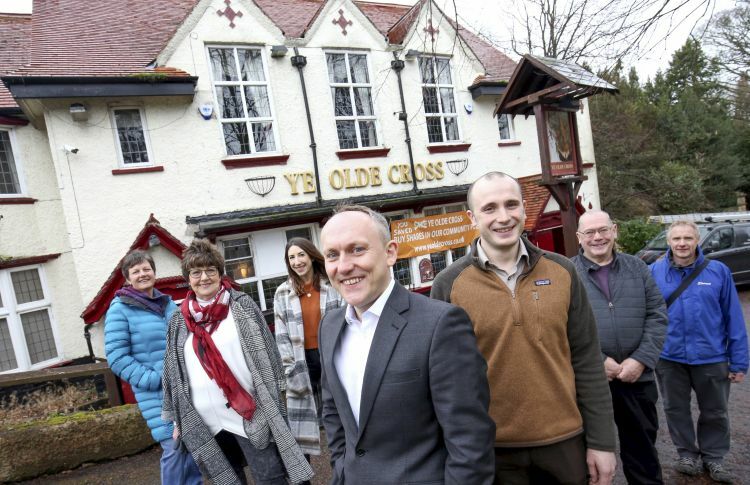 A campaign group has been successful in saving Ye Olde Cross, one of the last remaining pubs in Ryton village, by raising £250,000 to buy the community pub with help from Mincoffs Solicitors.